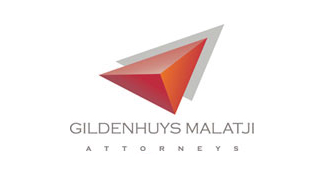 Why every law firm needs an office in South Africa right now! Litigation versus arbitration: which to use in a civil dispute? Retirement: What does the labour law say? WhatsApp: A unique, convenient method of cancelling a contract? Has the use of marijuana been legalised? Not yet! For more information about our Press Office, click here.